The Aurora area is home to numerous businesses that often need a service that offers reliable trucking, logistics, and warehousing solutions. JRC offers all of these services and more to businesses that are looking for a suite of capabilities to take their services to the next level. Over the years, JRC has grown into one of the premier businesses for logistics solutions. As a business, we understand the importance of minimizing overhead expenses. Sticking to a budget is important. By putting the needs of our customers before our own, we have come up with a low-cost, flexible solutions that will meet the demands of our customers. Clients will also realize that our technological advantages set us apart from the crowd. 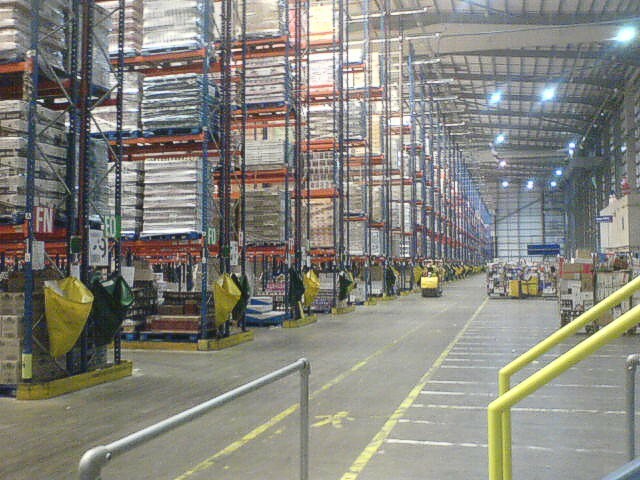 Our warehousing services are just as diverse as the businesses they serve. With many different companies out there, we have developed a wide variety of payment plans to help our customers find the warehousing solution that is right for them. Some businesses who need short-term warehousing in Aurora may elect to go with our monthly payment plan. Other businesses may decide to pay by the square foot. In addition, we understand the difficulties that come with moving in and out. That’s why we provide this equipment to clients moving in and out of our warehouses. Large orders can even take advantage of our professional labor team who have the expertise to handle everything from antique inventory to fragile items and everything in between. We’ll make sure you have everything you need for reliable warehousing operations, without any aspect of your business open to vulnerabilities of any kind. We have the capabilities to help maximize your efficiency at all times and subsequently keep your customers consistently satisfied. We’re here to optimize your business and help you reach your full potential with short- or long-term Downers Grove warehousing, whether you need an entire warehouse or a portion of one for your operations. Our staff can further improve operations, with the ability to provide labor when needed. At JRC, our warehouses are equipped with advanced wireless management technologies that allow our clients to both locate and track their items in real-time. For those who prefer to check on their items in person, the warehouse is located in downtown Chicago. JRC can handle everything from reporting services to tracking pallets for FIFO or LIFO inventory. We even provide cross-docking services for short-term warehousing in Aurora. JRC offers a dedicated private trucking fleet in Aurora that comes with a full-service that provides rush orders as well as FTL and LTL deliveries. Clients can rely on an on-time delivery because we have a variety of vehicles that can be tailored to suit any cargo and can cover the greater Chicago area efficiently. 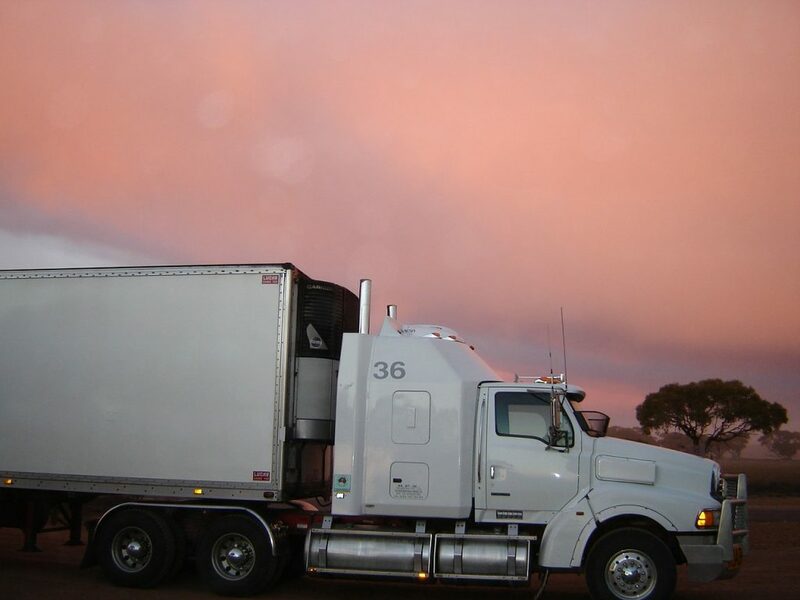 Aurora short-haul trucking services also come with seasonal options as well as the cross-docking services that have made JRC a popular option for trucking services. Our managed logistics capabilities are unparalleled in the industry and make sure that every client receives their orders on time. Our technology will track customer items from start to finish in real-time. Our transparent technology even allows customers to view their inventory remotely. Because our warehouse resides near a large railway near the port of Chicago, we can provide delivery, distribution, and devanning services for both domestic and international orders that makes delivery a breeze. Contact our friendly representatives to learn more about our comprehensive business solutions in Aurora.